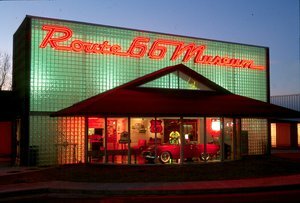 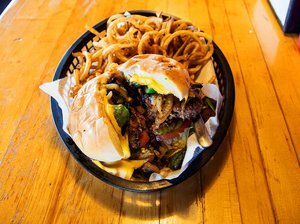 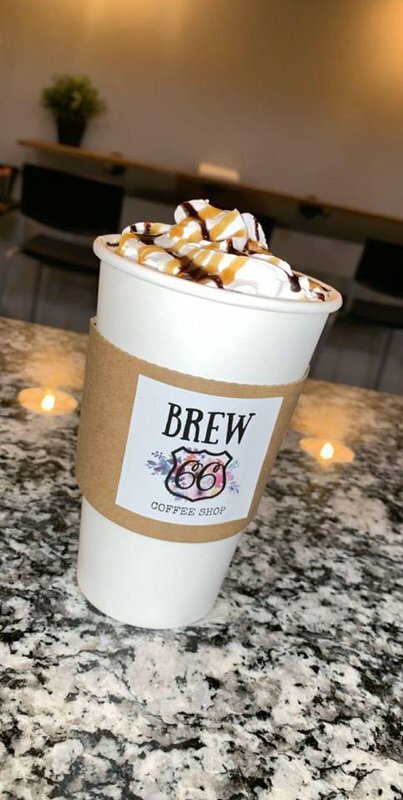 Kickstart your morning with a hand-crafted beverage and breakfast item at this drive-thru specialty coffee shop on historic Route 66 in Luther. 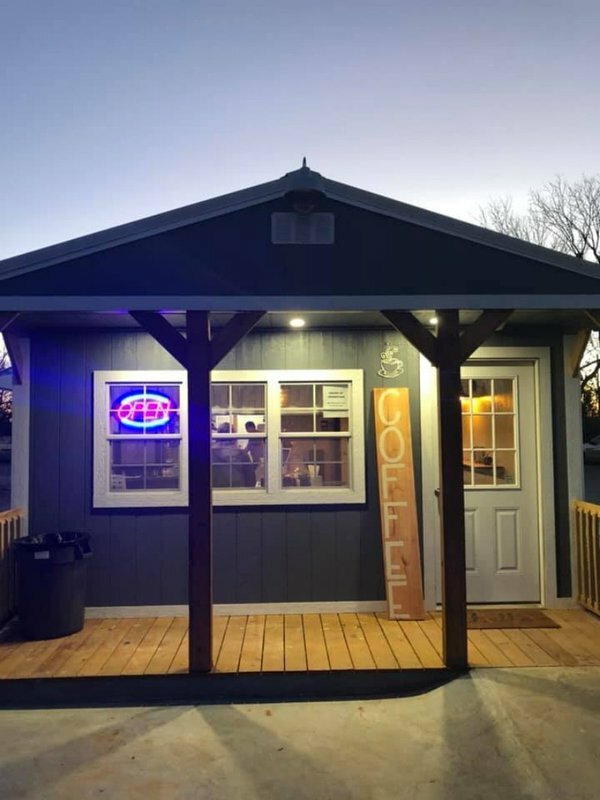 Stop by for a pick-me-up cup of Joe at this quaint coffee shop that specializes in espresso-based drinks and delicious mini donuts. 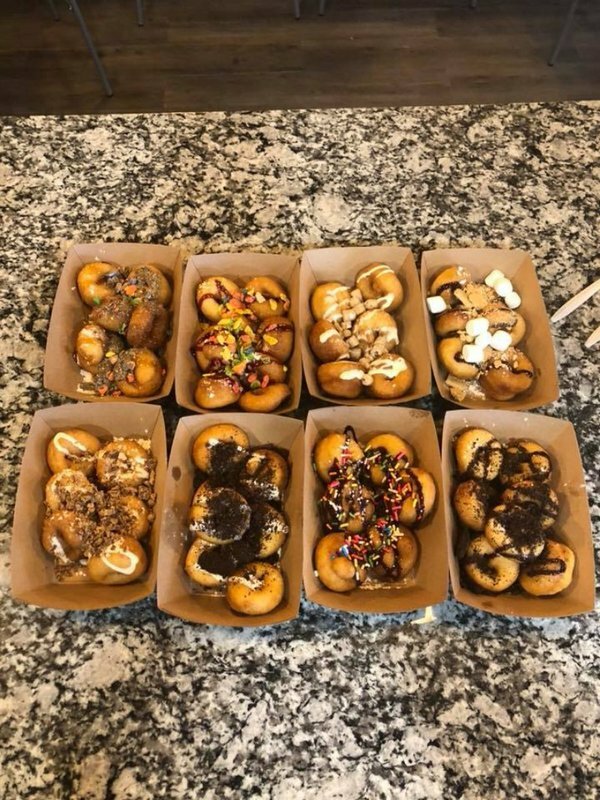 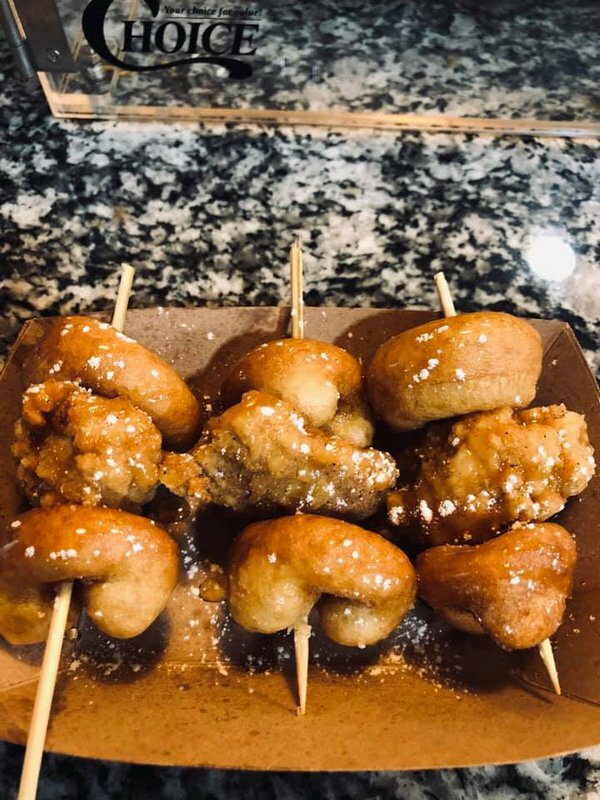 Chicken minis - popcorn chicken sandwiched between two fresh, hot mini donuts - all drizzled with honey and dusted with powdered sugar make for a savory, sweet beginning to your day. 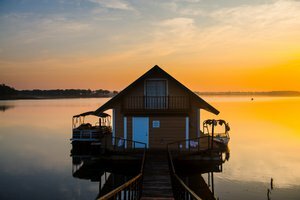 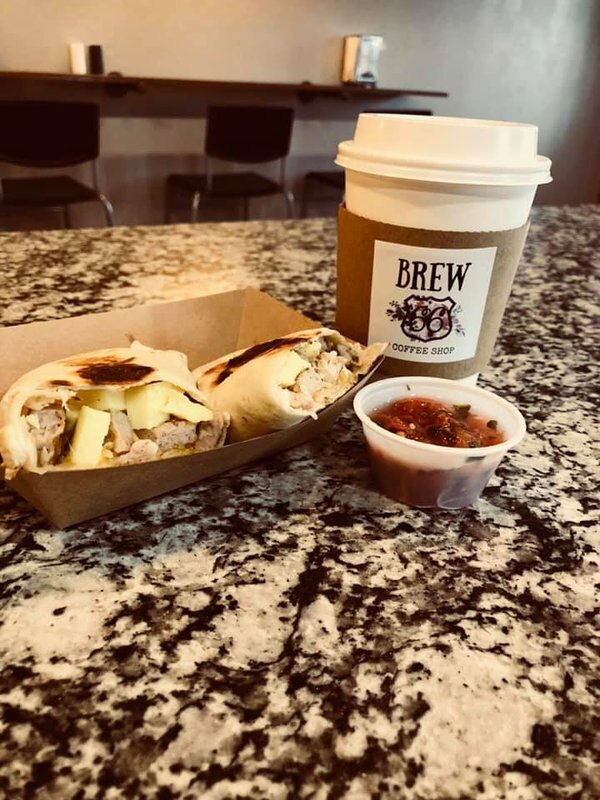 Try a keto-friendly option like an egg boat loaded with your choice of sausage, bacon or ham or pair a toaster, croissant or breakfast burrito with a bulletproof coffee to fuel up for your day at Brew 66.